This Competition is hosted by the Georgetown Entrepreneurship Club and the Social Innovation and Public Service (SIPS) Fund. 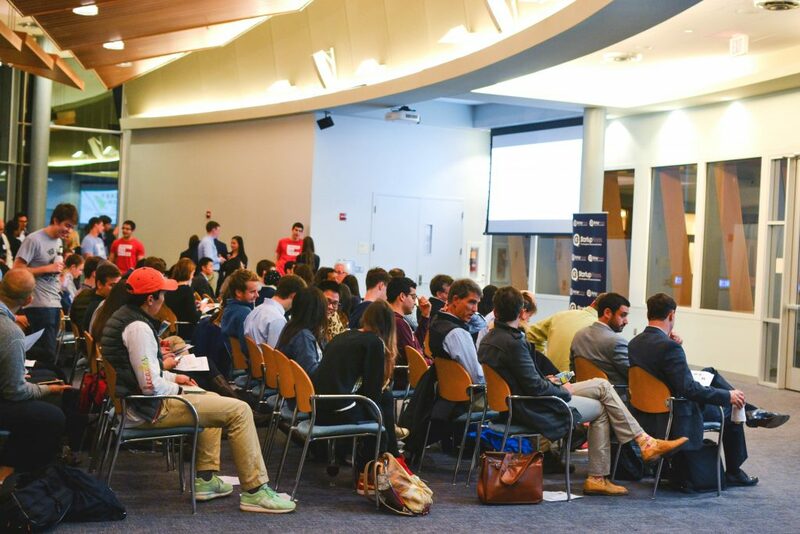 Georgetown undergraduate students, graduate students, and alumni will pitch their non-profit and social venture ideas in front of a live audience and a panel of judges to win a share of the $10,000 prize. These superstar entrepreneurs are looking to scale their ventures, have a definitive community impact, and drive social good in an innovative, sustainable way. 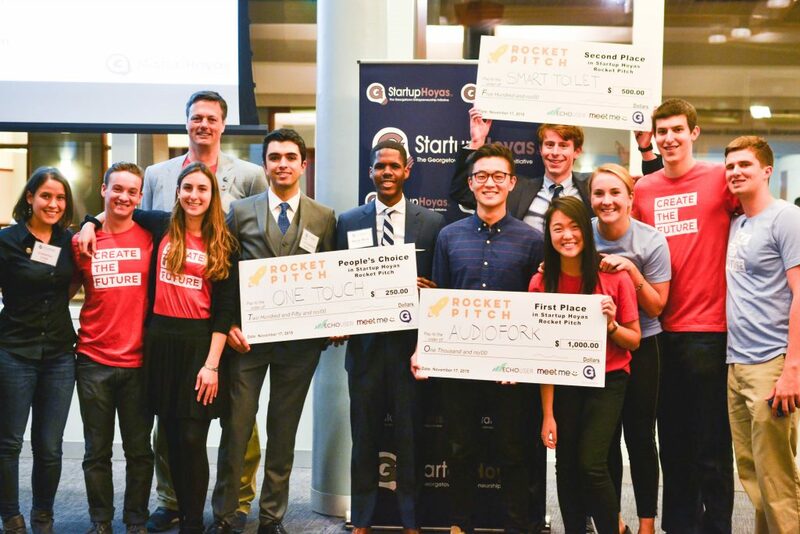 The Rocket Pitch is the Georgetown Entrepreneurship Club’s annual “elevator pitch” competition, where selected Georgetown students from all degree programs present a two minute pitch for a panel of esteemed judges and an audience of peers and professionals. 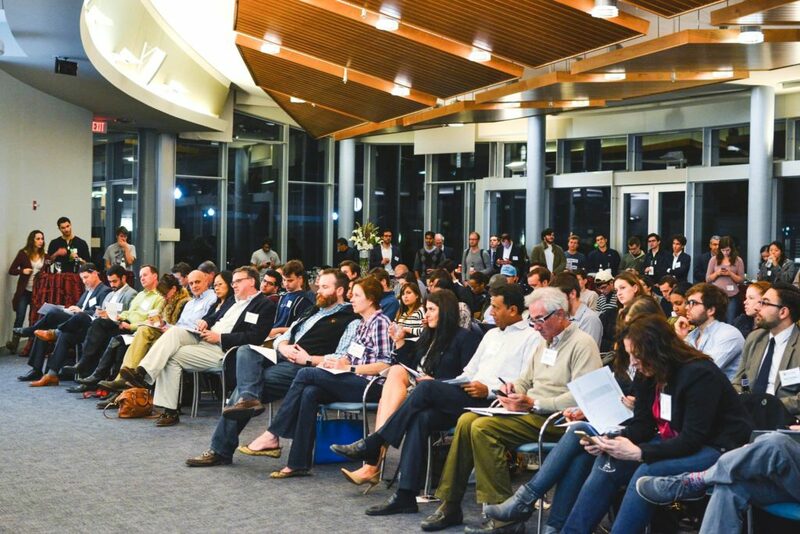 The Georgetown Entrepreneurship Challenge allows you to pitch your new venture idea to two expert panels of experienced entrepreneurs and business leaders. Gain valuable feedback on your idea as well as the opportunity to meet with prospective mentors and investors. The top 10 teams will advance to the final round, where they will compete for more than $20,000.  All students from any Georgetown graduate or undergraduate degree program may apply. All teams who enter the competition will have the opportunity to pitch. 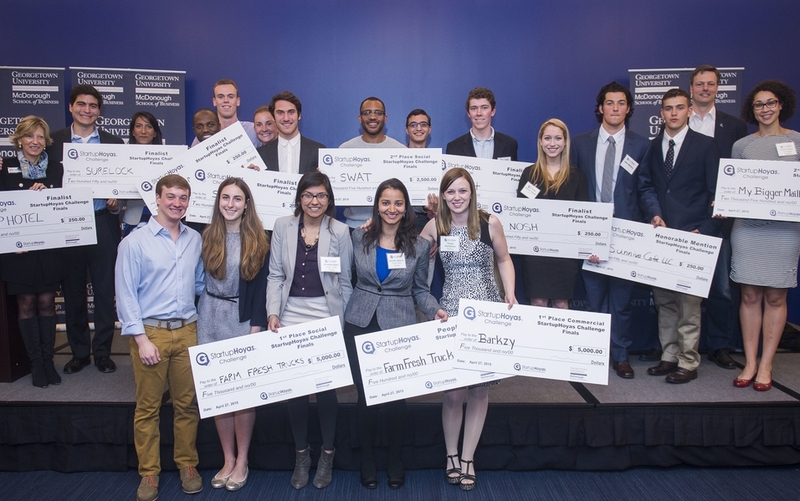 Since 2009, Georgetown Entrepreneurship has equipped students with the knowledge, skills, and resources to launch viable new businesses that create wealth and add value to society. As the initiative works to build a culture of entrepreneurship across the Georgetown community, the McDonough School of Business recognizes an opportunity to mentor and support our students and young alumni who have turned their passions into viable entrepreneurial ventures.